We know the power of Internet protocol suit as it takes on the world of telecom . Alreday half of Communication has been transferred from legacy telecom signalling protocols like SS7 to IP based communication ( Skype , Hangouts , whatsapp , facebook call ) . The TV service providers too are largely investing in IP based systems like SIP and IMS to deliver their content over Telecom’s IP based network ( Packet switched ). A consumer today wants HD media content anytime anywhere . The traditional TV solutions just dont match upto the expectations anymore . The IPTV provider in todays time must make investments to deliver content that is media-aware, and device-aware. Not only this it should be personal, social, and interactive . after all its all about user experience. Live streaming of events such as president speech , tennis match etc . Real time communication on IPTV with advanced features like call continuity , content sync . I hoped of making a SIP application Development environment a year back and worked towards it earnestly . Sadly I wasn’t able to complete the job yet I have decided to share a few things about it here . 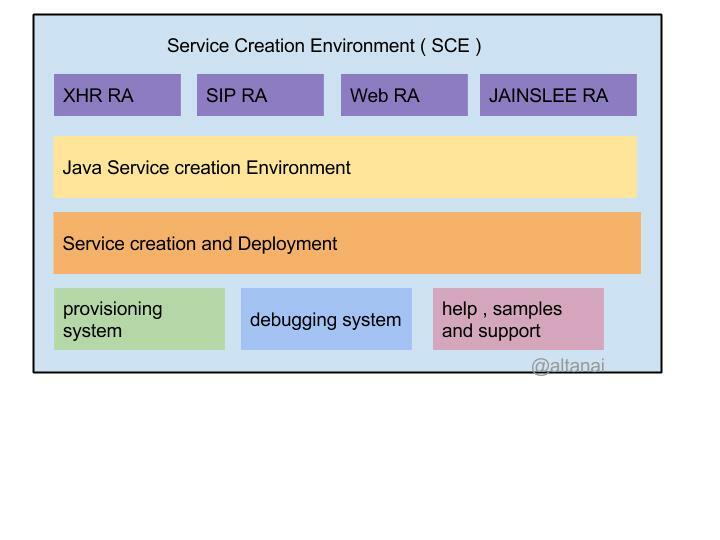 Develop a SCE ( Service Creation Environment ) to addresses all aspects of lifecycle of a Service, right from creation/development, orchestration, execution/delivery, Assurance and Migration/Upgrade of services. Free versions of the Service Creation Environments do not offer High Availability. High Cost of Deployment grade versions. I propose a in-house Java based Service Creation Environment “SLC SCE”. The SLC SCE will enable creation of JAINSLEE based SIP services. 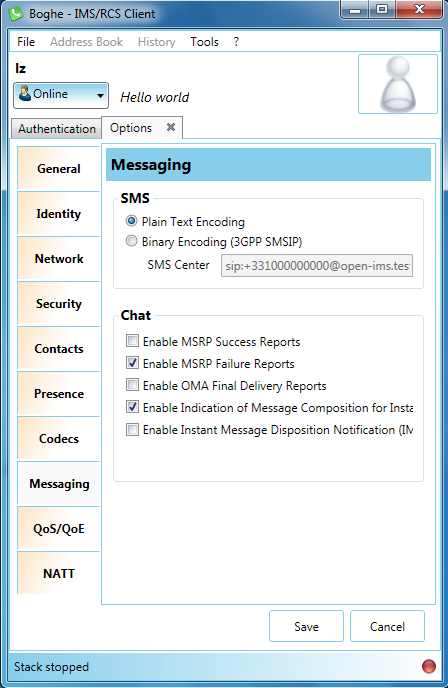 It can be used to develop and deploy carrier-grade applications that use SS7 and IMS based protocols such as INAP, CAP, Diameter and SIP as well as IT / Web protocols such as HTTP and XML. 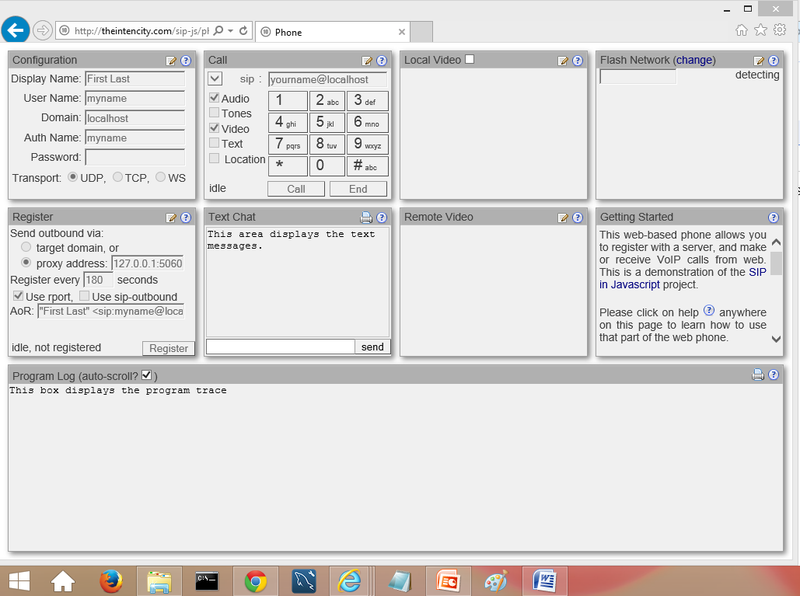 Demo applications for basic SIP logic like Call screening , call rerouting . tutorial to create , deploy and run application from scratch . Aimed at all sections ie web developer , telecom engineer , full stack developer etc . Perform active problem solving on Stackoverflow , CodeRanch , Google groups and other forums . We have already learned about Sip user agent and sip network server. 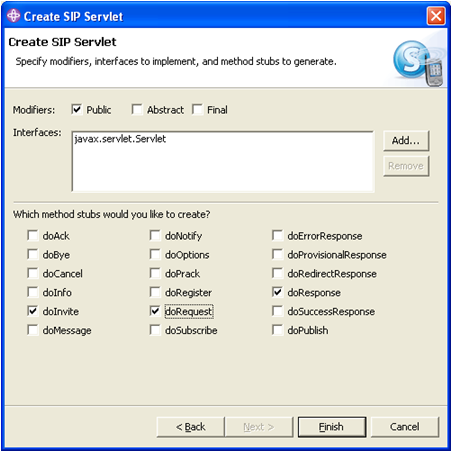 SIP clients initiates a call and SIP server routes the call . Registrar is responsible for name resolution and user location. 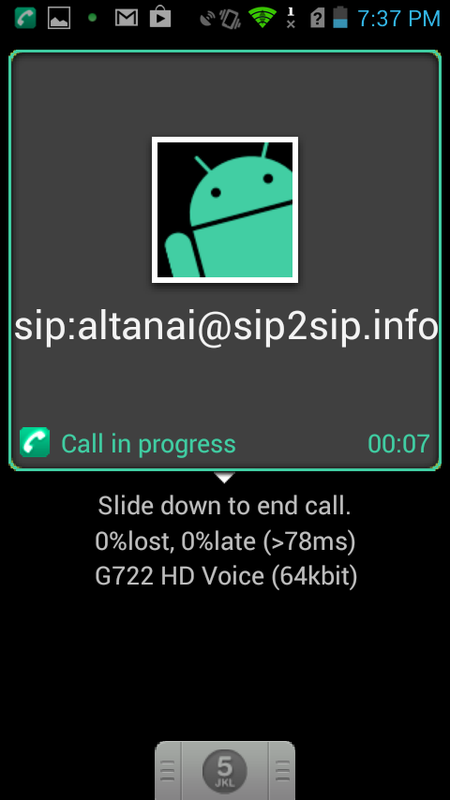 Sip proxy receives calls and send it to its destination or next hop. Presence is a way to have sustained stateful communication. 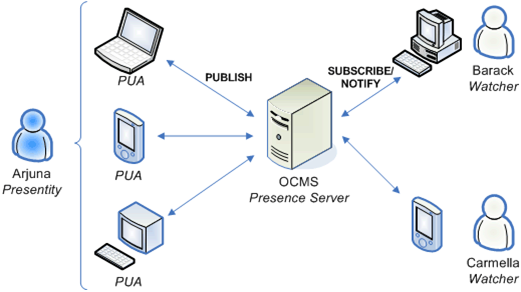 The SIP User agents can use presence service to know about others user’s online status . Presnece deployment must confirm to security standards . What is the role of SIP server ? SIP Server convert the SIP transport from WebSocket protocol to UDP, TCP or TLS which are supported by all legacy networks. 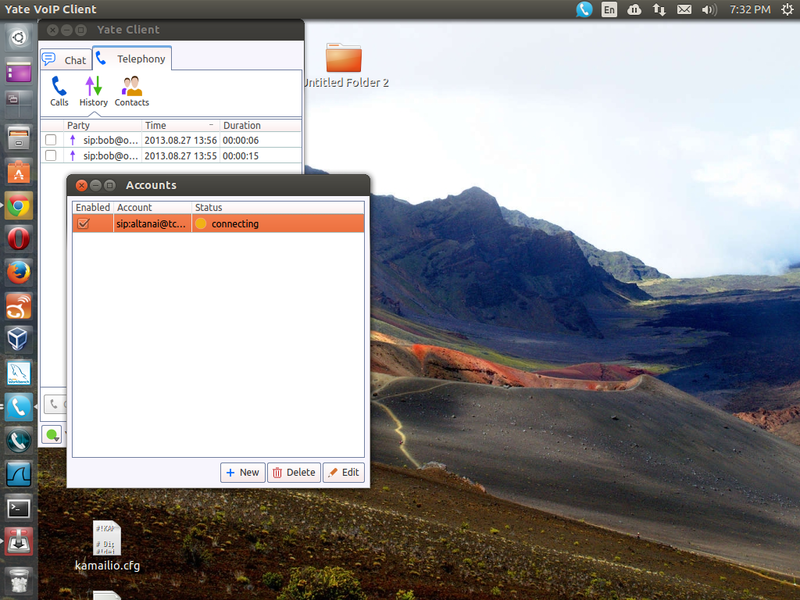 It also facilitates the use of rich serves such as phonebook synchronisation , file sharing , oauth in client . How does WebRTC Solution traverse through FireWalls ? What audio and video codecs are supported by WebRTC client side alone ? 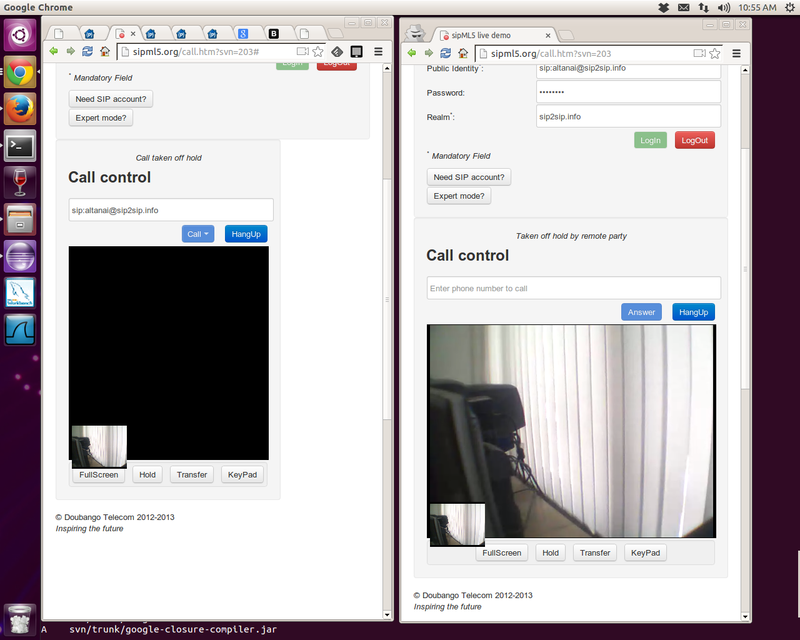 Without the role of Media Server WebRTC solution supports Opus , PCMA , PCMU for audio and VP8 for video call. 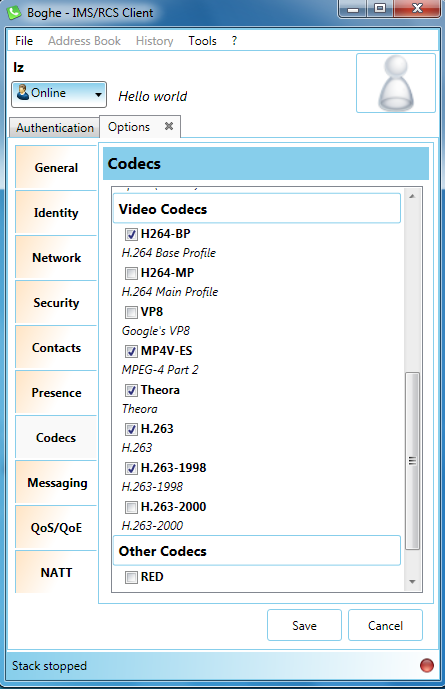 RTCBreaker if enabled provides a third party B2BUA agent that performs certain level of codec conversion to H.264, H.263, Theora or MP4V-ES for non WebRTC supported agents. What video resolution is supported by WebRTC solution ? The browser will try to find the best video size between max and min based on the camera capabilities. We can also predefine the video size such as minWidth, minHeight, maxWidth, maxHeight. What bandwidth is required to run WebRTC solution ? We can set maximum audio and video bandwidth to use or use the browser’s ability to set it hy default at runtime . This will change the outgoing SDP to include a “b:AS=” attribute. Browser negotiates the right value using RTCP-REMB and congestion control. 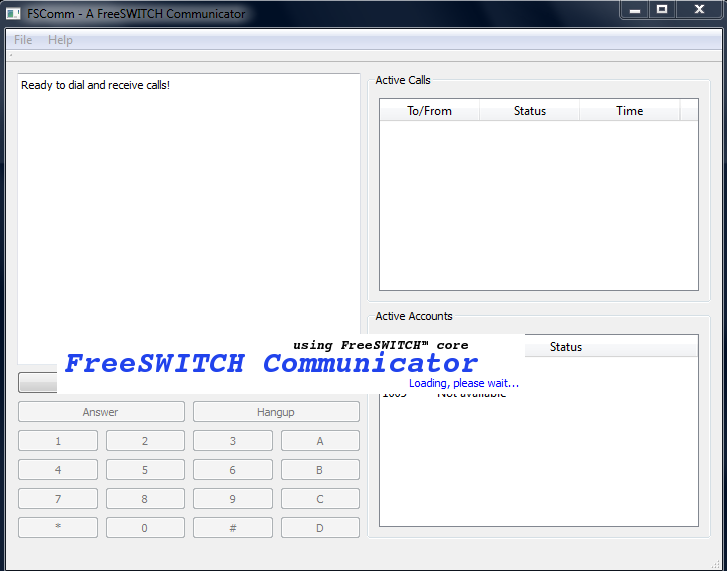 FreeSwitch Communicator , comes along with the Freeswitch Media Server . INVITE A User or Service use this message to let another user/service participate in a session. The body of this message would include a description of the session to which the callee is being invited. 2xx Success An ACK, to indicate that the action was successfully received, understood, and accepted. •From also contains a display name and a SIP URI that indicate the originator of the request. The From also contains a tag parameter which is used for identification purposes. •CSeq or Command Sequence contains an integer and a method name. The CSeq number is incremented for each new request within a dialog and is a traditional sequence number. •Contact contains a SIP URI that represents a direct route to the originator usually composed of a username at a fully qualified domain name (FQDN). While an FQDN is preferred, many end systems do not have registered domain names, so IP addresses are permitted. The Contact header field tells other elements where to send future requests. •Max-Forwards serves to limit the number of hops a request can make on the way to its destination. It consists of an integer that is decremented by one at each hop. •Content-Type contains a description of the message body. •Content-Length contains an octet (byte) count of the message body. are copied exactly from Request. 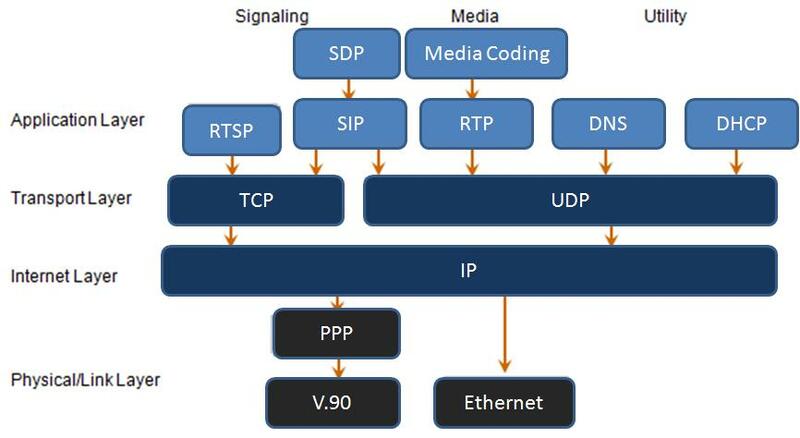 SIP solutioning and architectures is a subsequent article after SIP which can be found here . A VOIP Solution is designed to accommodate the signalling and media both along with integration leads to various external endpoints such as various SIP phones ( desktop, softphones , webRTC ) , telecom carriers , different voip network providers , enterprise applications ( Skype , Microsoft Lync ) , Trunks etc . SAN with built in redundancy for resiliency of data. WORM compliant NAS for storing voice archives over a retention period. Racks, power supplies, battery backups, cages etc. VLANs for segregation between tenants. Connectivity through the public Internet as well as through VPN or dedicated optical fibre network for security. RTP handles realtime multimedia transport between end to end network components . RFC 3550 . RTP Header contain timestamp , name of media source , codec type and sequence number . 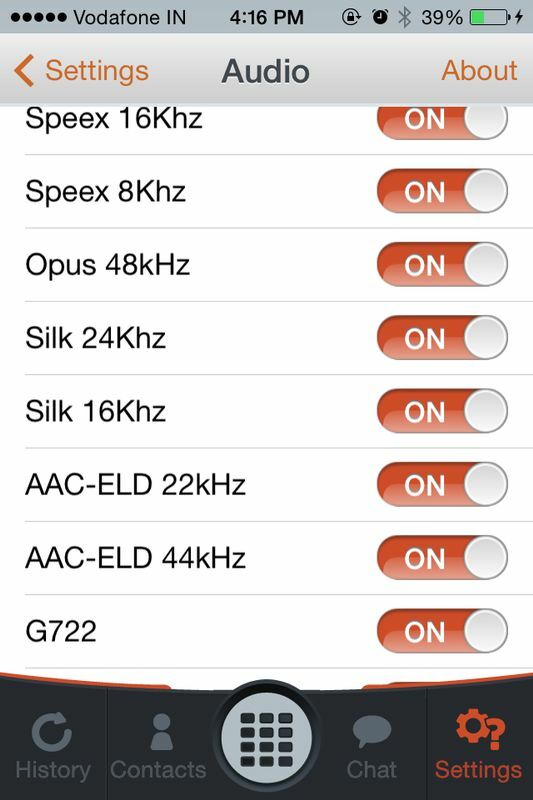 Inband – With Inband digits are passed along just like the rest of your voice as normal audio tones with no special coding or markers using the same codec as your voice does and are generated by your phone. 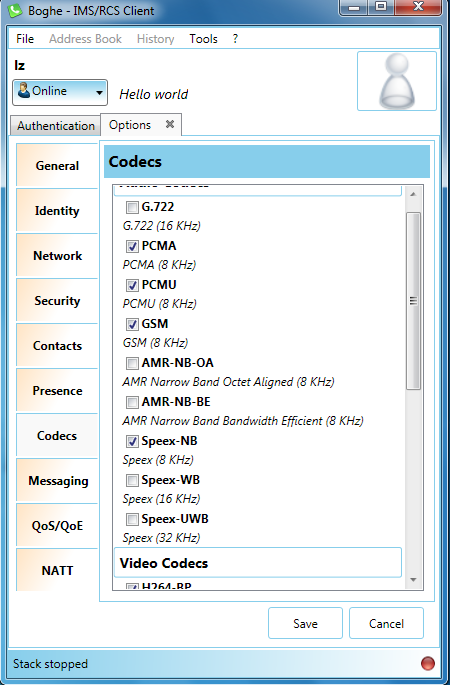 Outband – Incoming stream delivers DTMF signals out-of-audio using either SIP-INFO or RFC-2833 mechanism, independently of codecs – in this case the DTMF signals are sent separately from the actual audio stream. 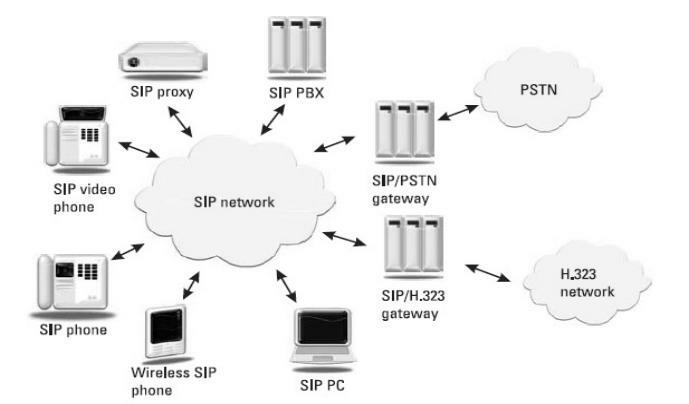 A SIP gateway is an application that interfaces a SIP network to a network utilizing another signaling protocol. In terms of the SIP protocol, a gateway is just a special type of user agent, where the user agent acts on behalf of another protocol rather than a human. A gateway terminates the signaling path and can also terminate the media path . User Agent Client (UAC): Initiates SIP requests …. 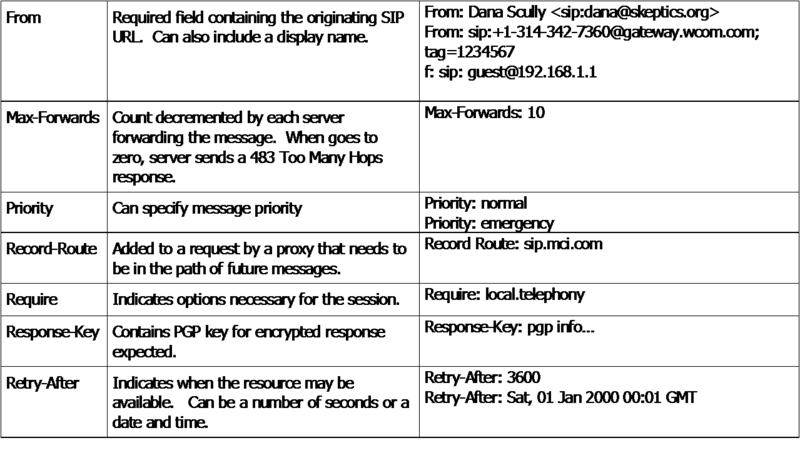 User Agent Server (UAS): Returns SIP responses …. 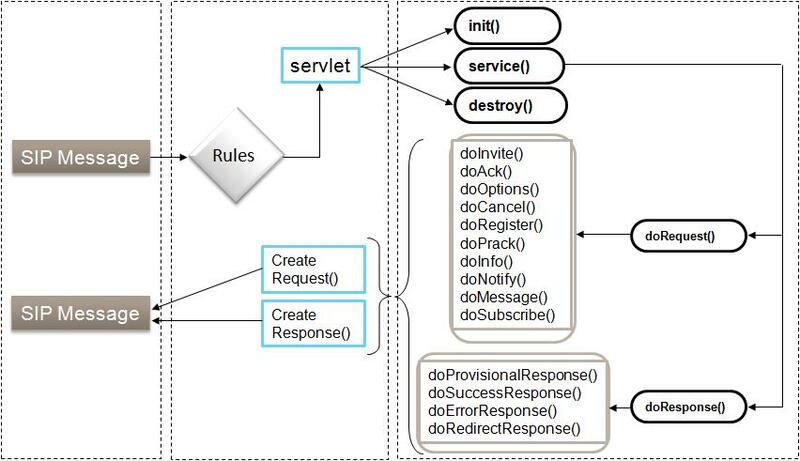 A registrar server accepts SIP REGISTER requests; all other requests receive a 501 Not Implemented response. The contact information from the request is then made available to other SIP servers within the same administrative domain, such as proxies and redirect servers. 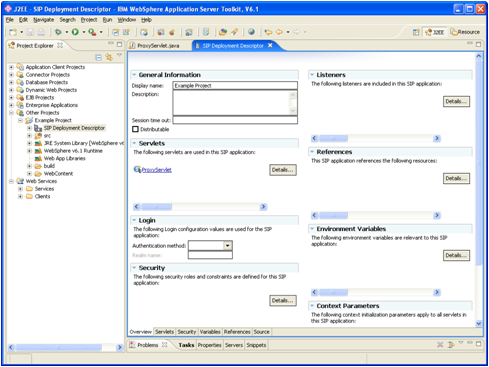 In a registration request, the To header field contains the name of the resource being registered, and the Contact header fields contain the contact or device URIs. 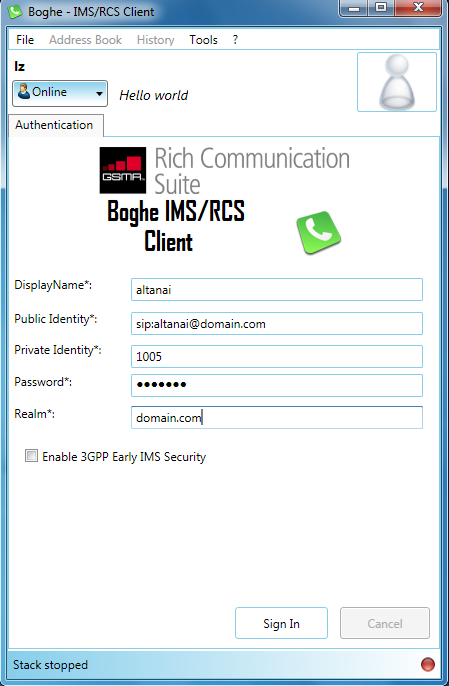 A SIP proxy server receives a SIP request from a user agent or another proxy and acts on behalf of the user agent in forwarding or responding to the request. Just as a router forwards IP packets at the IP layer, a SIP proxy forwards SIP messages at the application layer. Typically proxy server ( inbound or outbound) have no media capabilities and ignore the SDP . 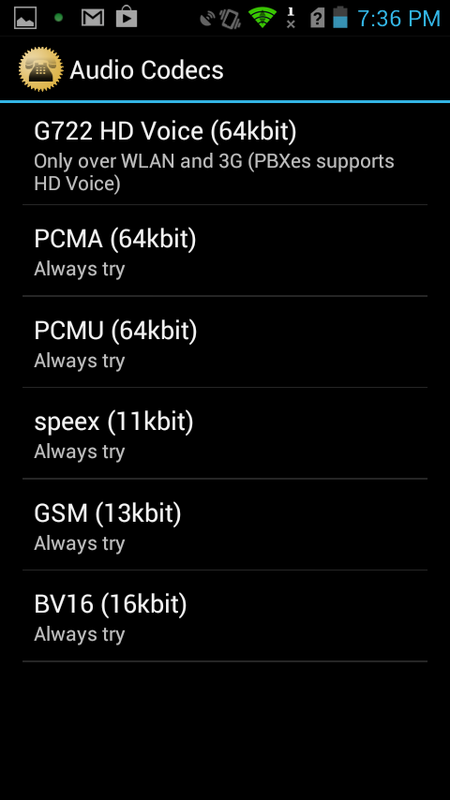 They are mostly bypassed once dialog is established but can add a record-route . A proxy server usually also has access to a database or a location service to aid it in processing the request (determining the next hop). A stateful proxy server keeps track of requests and responses received in the past, and uses that information in processing future requests and responses. For example, a stateful proxy server starts a timer when a request is forwarded. If no response to the request is received within the timer period, the proxy will retransmit the request, relieving the user agent of this task. A proxy server that receives an INVITE request, then forwards it to a number of locations at the same time, or forks the request. This forking proxy server keeps track of each of the outstanding requests and the response. This is useful if the location service or database lookup returns multiple possible locations for the called party that need to be tried. A redirect server is a type of SIP server that responds to, but does not forward, requests. Like a proxy server, a redirect server uses a database or location service to lookup a user. 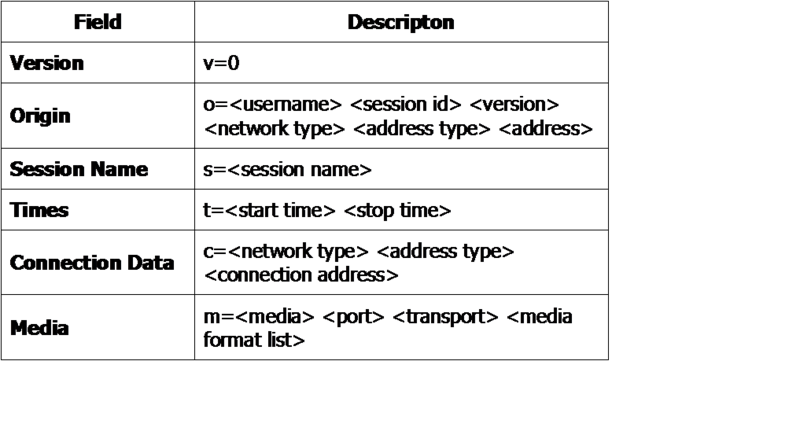 The location information, however, is sent back to the caller in a redirection class response (3xx), which, after the ACK, concludes the transaction. 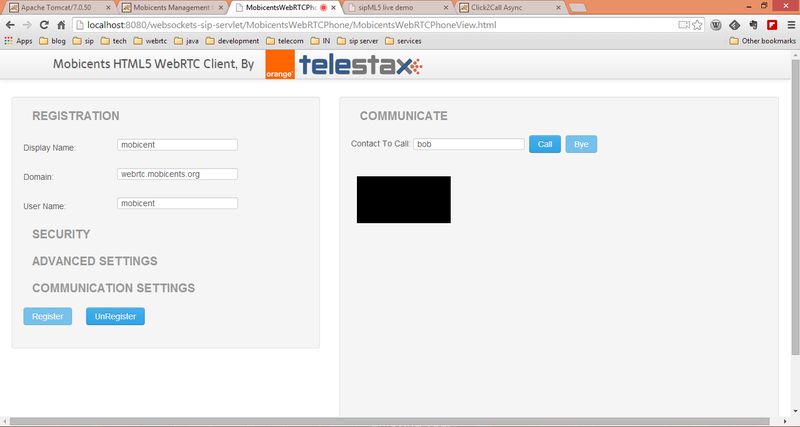 Contact header in response indicates where request should be tried . At the time of writing this article on SIP and related VOIP technologies I a newbie in VOIP domain , probably just out college . However over the past decade , looking at the steady traffic to these articles , I have tried updating the same with new RFC standards and market trends . 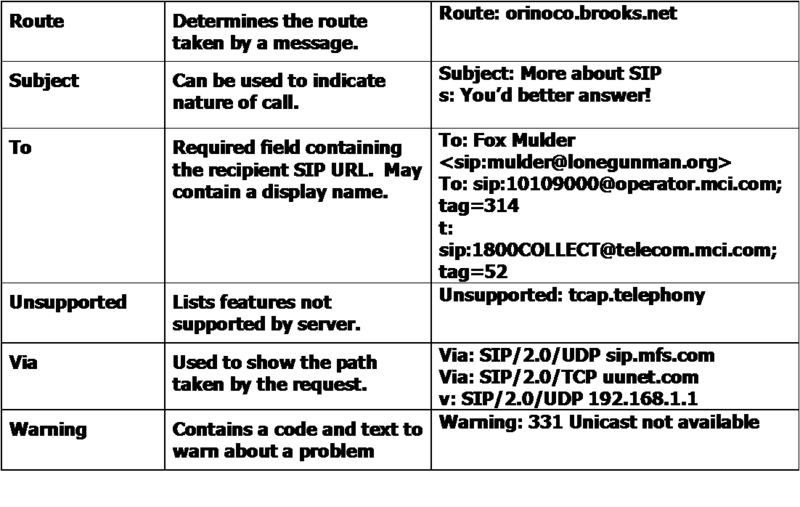 FQDN ( Fully qualified domain name ) / contact / ip address based such as altanai@2.2.2.2 or altanai@us-west1-prod-server . Both of which do not need any resolution for routing. Too Many Hops response is sent.Used for stateless loop detection. Message body is separated from SIP header fields by a blank line (CRLF). The branch parameter is a transaction identifier. 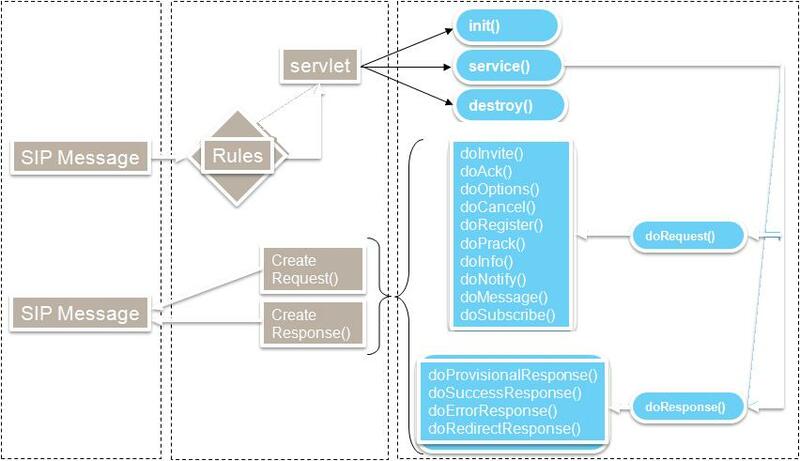 Responses relating a request can be correlated because they will contain the same transaction identifier. 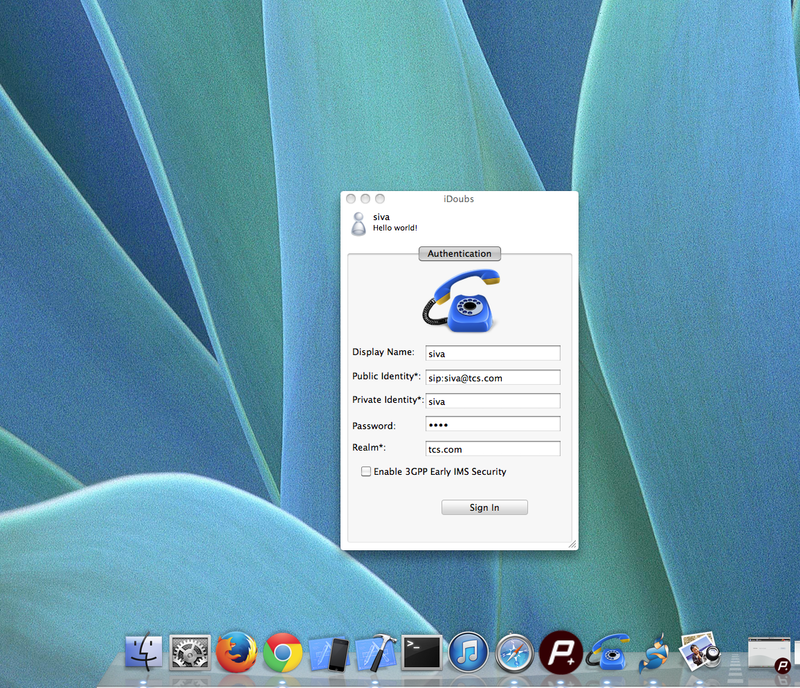 The initiator of the session that generates the establishing INVITE generates the unique Call-ID and From tag. In the response to the INVITE, the user agent answering the request will generate the To tag. The combination of the local tag (contained in the From header field), remote tag (contained in the To header field), and the Call-ID uniquely identifies the established session, known as a dialog. 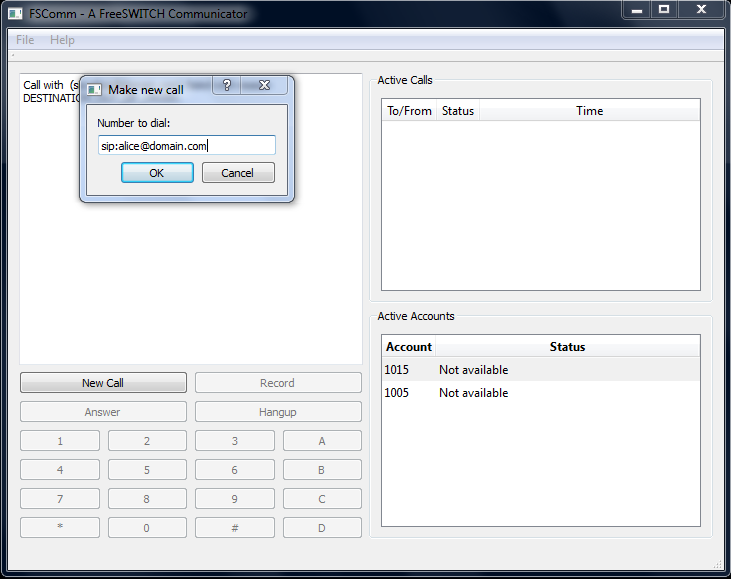 This dialog identifier is used by both parties to identify this call because there could be multiple calls set up between them. ACK : Acknowledge an INVITE request by completing the 3 way handshake . If an INVITE did not contain media contain then ACK must contain it . BYE : Ends a session ( dialog). CANCEL : Cancels a session( dialog) before it establishes . 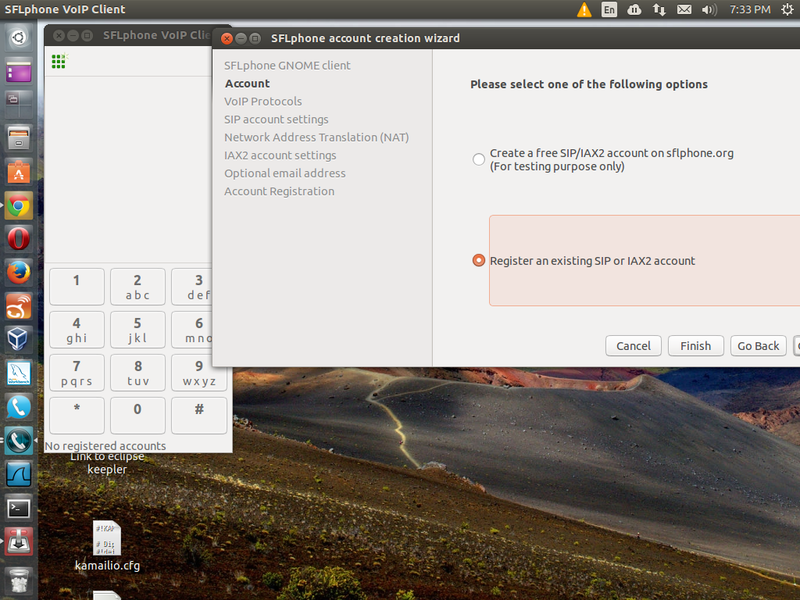 REGISTER : Registers a user location (host name, IP) on a registrar SIP server. PRACK : Provisional Acknowledgement for provisional response as 183 ( session in progress) . PRACK only application to 101- 199 responses . SUBSCRIBE : Subscribes for Notification from the notifier. Can use Expire=0 to unsubscribe. NOTIFY : Notifies the subscriber of a new event. PUBLISH : Publishes an event to the Server. INFO : Sends mid session information. REFER : Asks the recipient to issue call transfer. MESSAGE : Transports Instant Messages. UPDATE : Modifies the state of a session ( dialog). 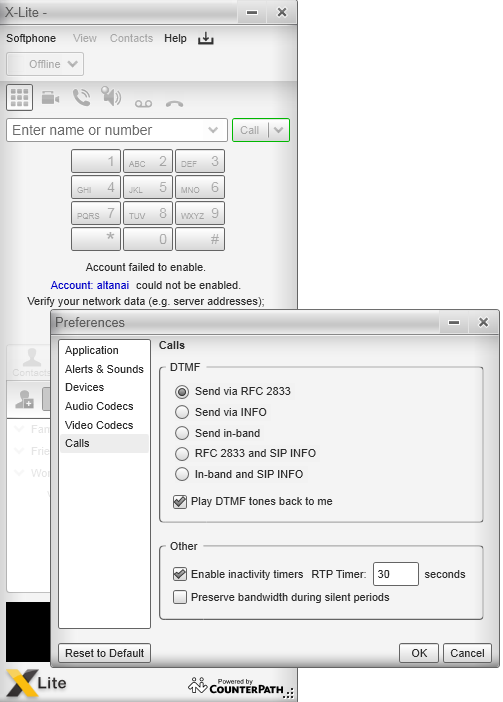 SIP callflow diagram for a Call Setup and termination using RTP for media and RTCP for control. We know the ISO OSI layers which servers as a standard model for data communications . SIP can bear many kinds of MIME attachments , one such is SDP. 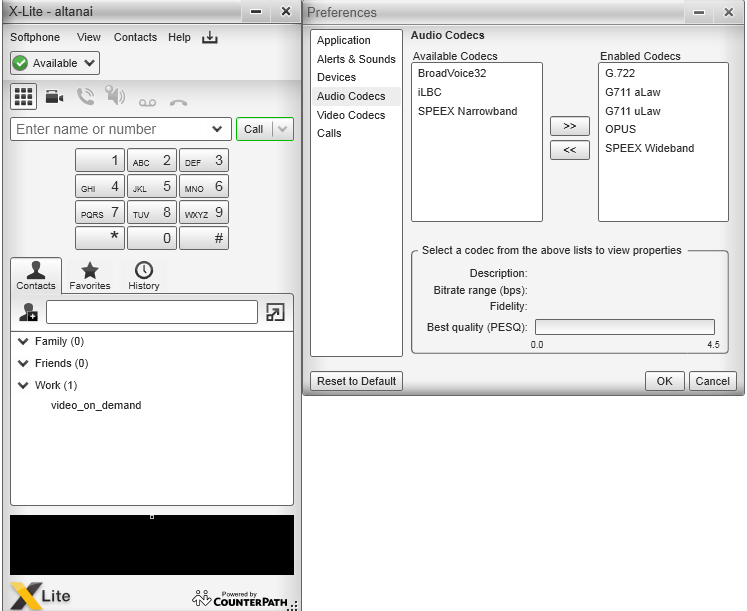 It uses RTP/AVP Profiles for common media types . Specified by RFC 3264 . It defines media information and capabilities such as codecs , termination points . v=0 indicates the start of the SDP content. 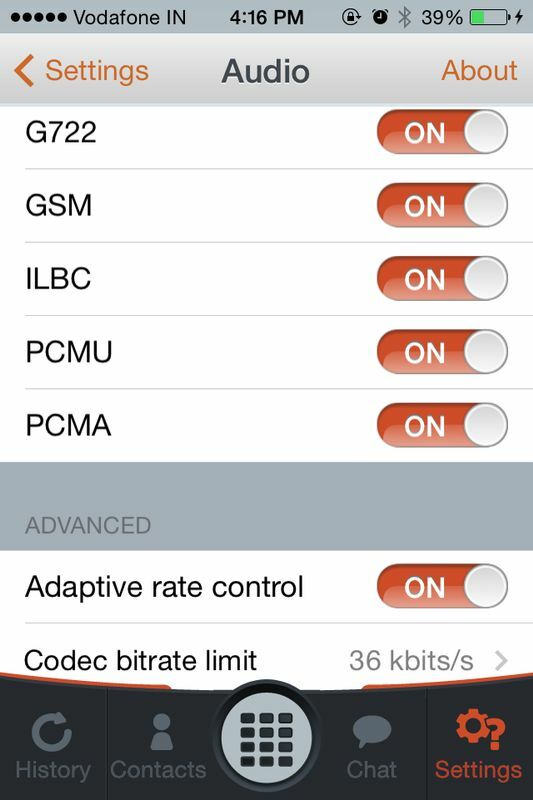 c=IN IP4 1.2.3.4 is connect information Specifies the IP address of a session. authentication , security , confidentiality and integrity form the basic requirement for any communication system . To protect against hacking a user account and Denial of service attacks , SIP uses HTTP digest authentication mechanism. Here the SIP request is responded with challenge and nonce . The sender has to resend the request with MD5 hash of nonce and password ( password id never send in clear ) . Thus preventing man-in-middle attacks. To prevent spoofing ie impersonating as server , SIP provides server authentication too. Required by ITSP’s ( Internet telephony service providers ) . To provide session mobility SIP endpoints send Register request to their respective registrar as they move and update their location. 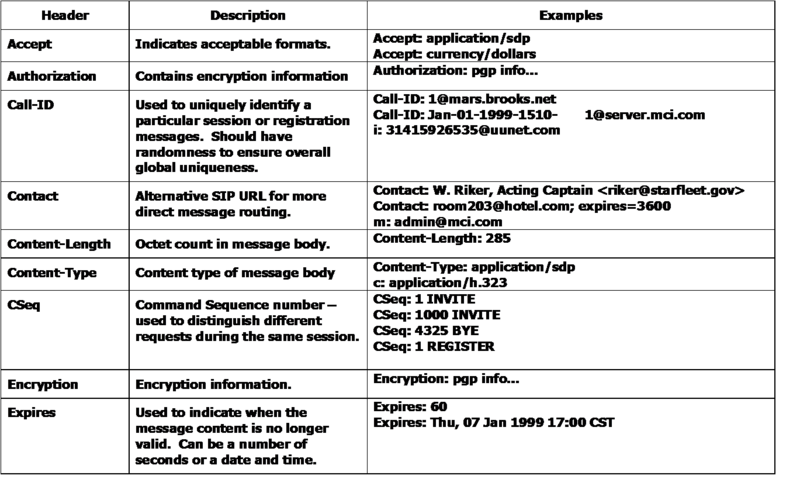 National Address Translator , defined by RFC 3022 to conserve network space as most packets are exchanged inside a private network itself . All internet users whether they are using Wifi , 3G/LTE, home AP, any other telecom data packet network by TSP or ISP , are assigned a private IP address , which is unreachable from out side world .Addresses are assigned by Internet Assigned Numbers Authority (IANA). Private address blocks are in format of 10.0.0.0/8, 172.16.0.0/12, 192.168.0.0/16. 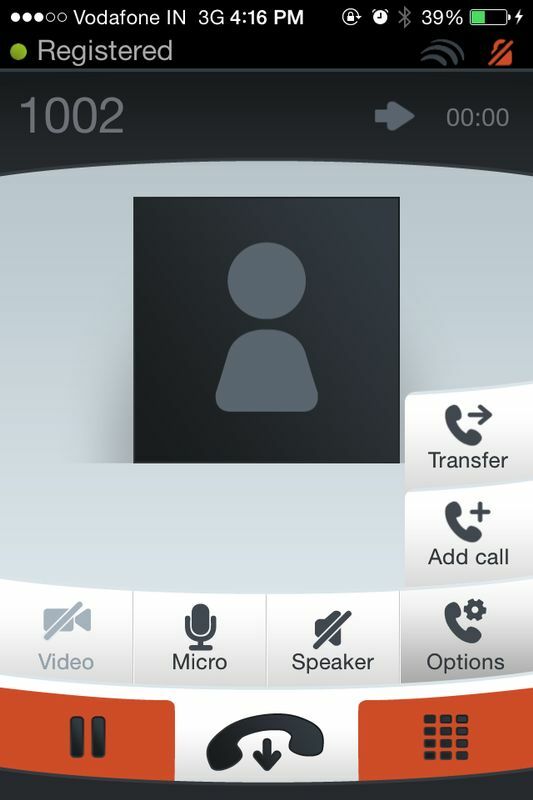 Sending Call invite but as Redirect Server responded with 302 moved temporary , a new destination address is returned. 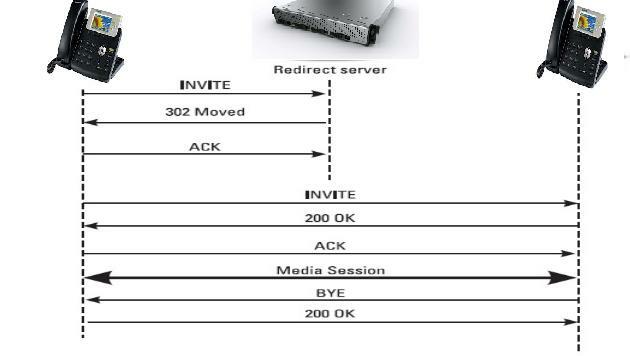 The invite is forwarded to another proxy server which connects the sip endpoints again after consultation with Redirect server . 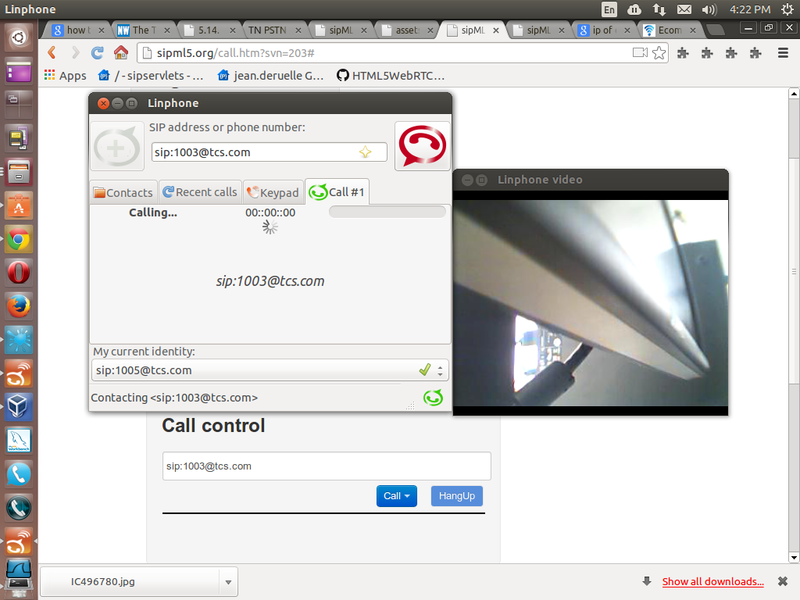 In this stage of we see the call getting connected to sip endpoint via 2 proxy servers . The redirect server doesnt get into path once the initial sip request is send. This callflow deals with the use-case when a user maybe registered from multiple SIP phones ( perhaps one home phone , one car and one office desk etc ) and wants to receive a ring on all registered phone ie fork a call to multiple endpoints . 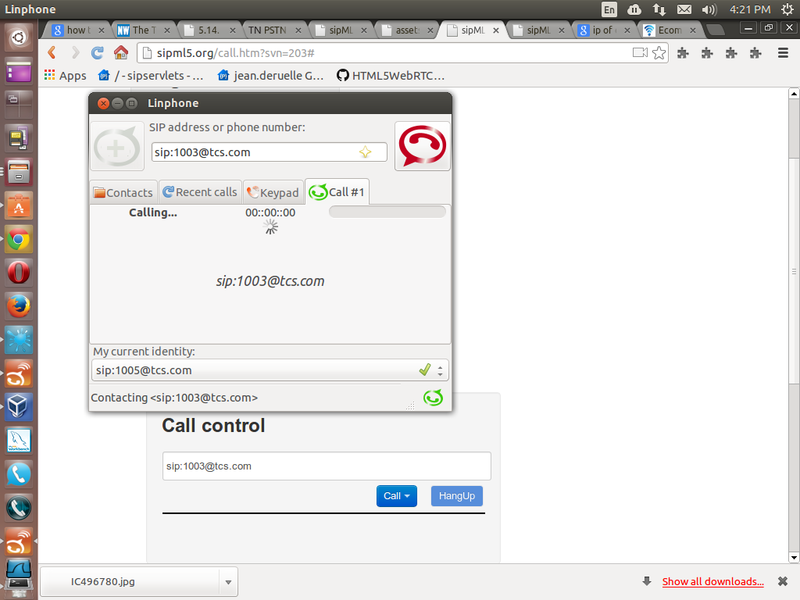 In the above diagram we can see a forked invite going to both the sip phones . 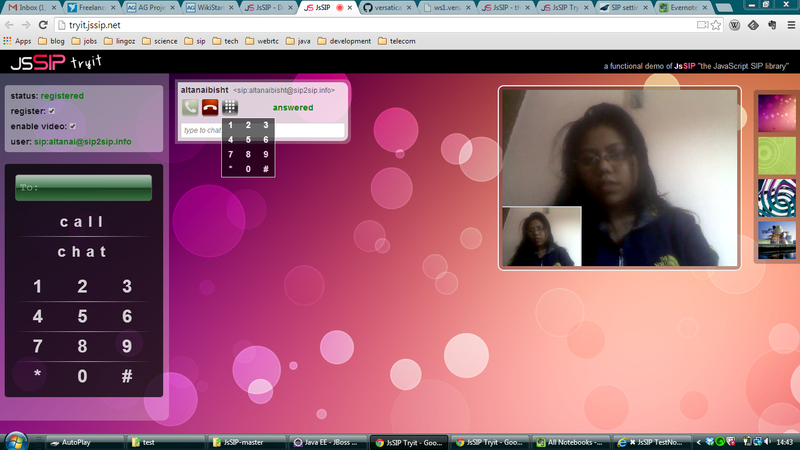 Both of them reply with 100 trying and 180 ringing, but only 1 gets answered by the user . After one endpoint sends 200 ok and connects with session , the other receiver a cancel from the sip server . A web or desktop application which has HTTP can fire a API call which is interpreted by the controller or SIP server and call is fired . The API can contain params for to and from sip addresses as well as any authentication token that is required for api authentication and validation . 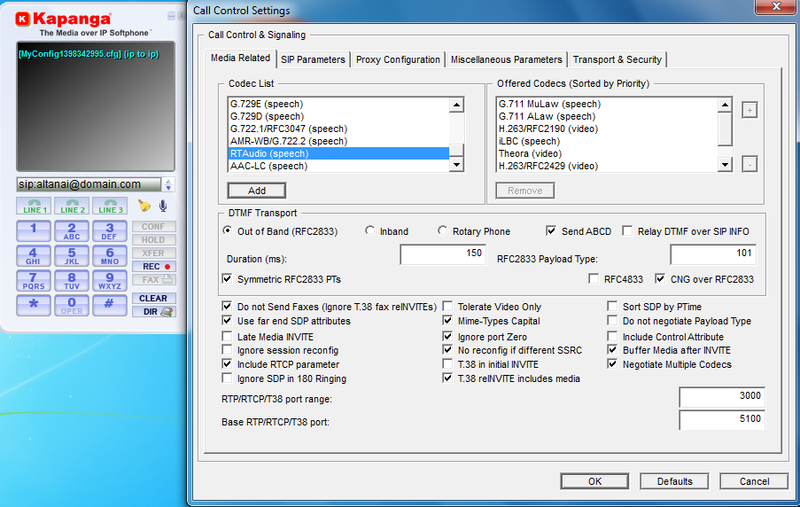 Using SIP based Call routing algorithms and flows , one can build carrier grade communication solution . SIP solutions can hook up with existing telecom networks and service providers to be backward compatible . Also has untapped unlimited potential to integrate with any external IP application or service to provide converged , customised control both for signalling and media planes. A diagrammatic layout of the nodes , interwokring among them and involvment of SIP in the different planes of IMS architecture . •Built into the Servlet container that also hosts portlets and HTTP Servlets. Built into the Servlet container that also hosts portlets and HTTP Servlets. •The WebLogic Server is the most reliable server and complex application server and offers the best support for the real-world applications. •Although it needs a higher level of understanding of the J2EE concepts, has a complex configuration and is very expensive, this server is the best choice for a secure and fault-tolerant application. BEA WebLogic Server is part of the BEA WebLogic Platform™. c) WebLogic Workshop, an IDE for Java, and d) JRockit, a JVM for Intel CPUs. 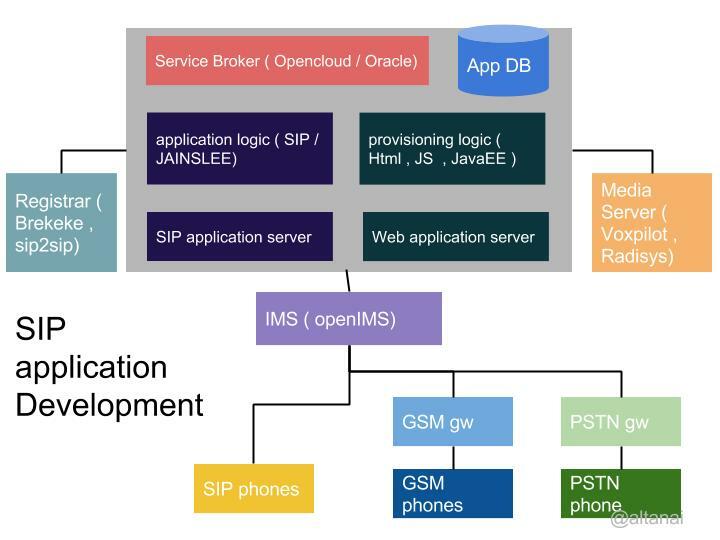 Based on the Session Initiation Protocol (SIP), the Brekeke SIP Server provides reliable and scalable SIP communication platform for Enterprises and Service Providers. Brekeke SIP Server provides functionality of SIP Registrar Server, SIP Redirect Server, and SIP Proxy Server. 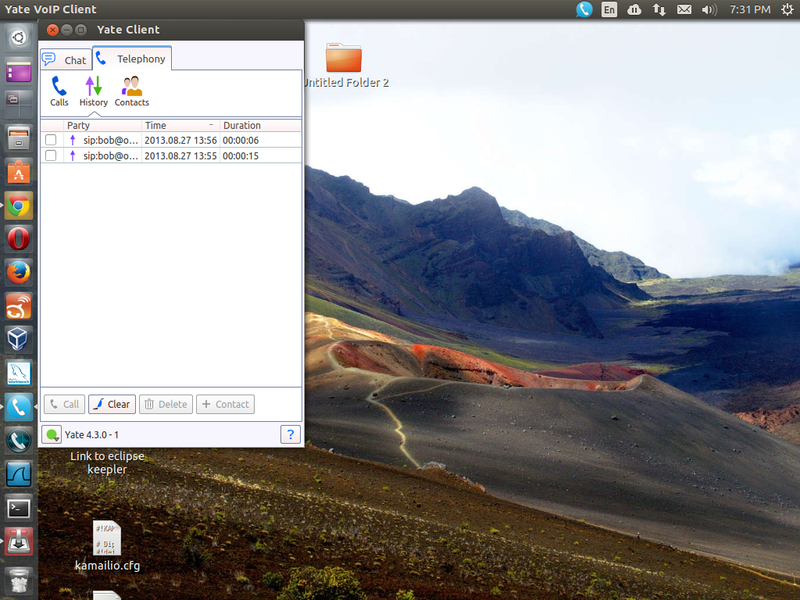 A soft phone is a software program for making telephone calls over the Internet using a general purpose computer, rather than using dedicated hardware. Often a soft phone is designed to behave like a traditional telephone, sometimes appearing as an image of a phone, with a display panel and buttons with which the user can interact. To communicate, both end-points must have the same communication protocol and at least one common audio codec. Many service providers use the Session Initiation Protocol (SIP) standardized by the Internet Engineering Task Force (IETF). 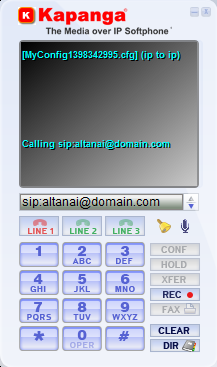 X-Lite is a proprietary freeware VoIP soft phone that uses the Session Initiation Protocol. 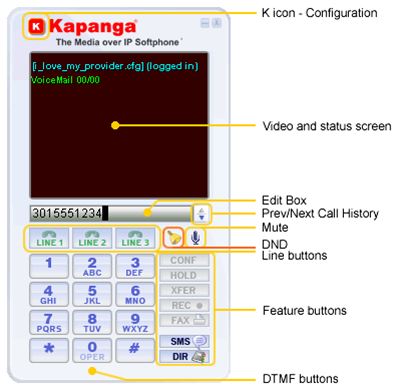 Kapanga is a Session Initiation Protocol (SIP) software phone capable of voice, fax, and video over IP communications. 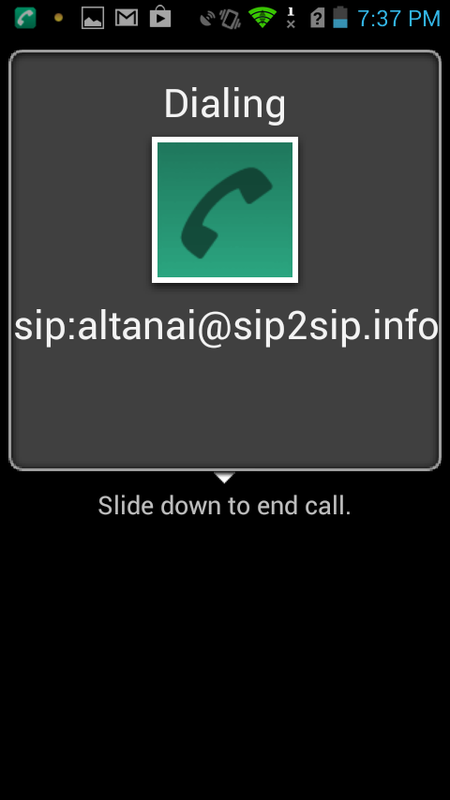 As a SIP phone, Kapanga can be used on Voice over IP networks to interact with traditional Public Switching Telecommunication Networks (PSTNs) and future IP-based telecommunication devices. 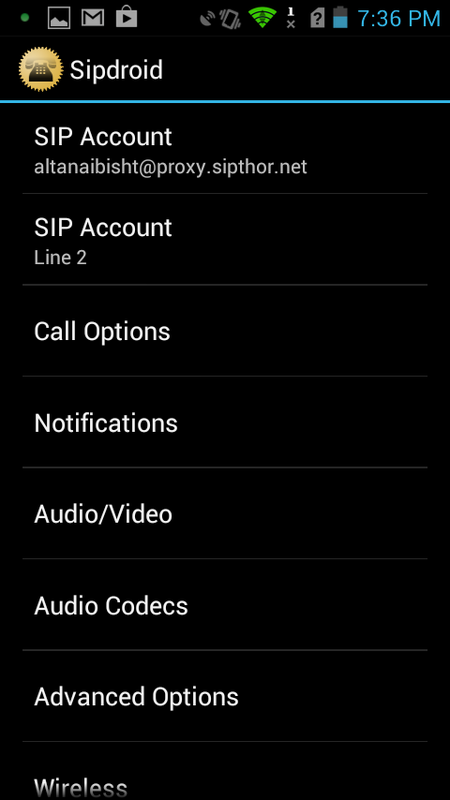 This document explains how to use Brekeke SIP Server with the Kapanga Soft Phone.